The thyroid may be small in size, but this one of the most important hormone secreting glands in the body that controls numerous functions in the body including metabolism that controls your body’s temperature, heart beat and calorie burning process. 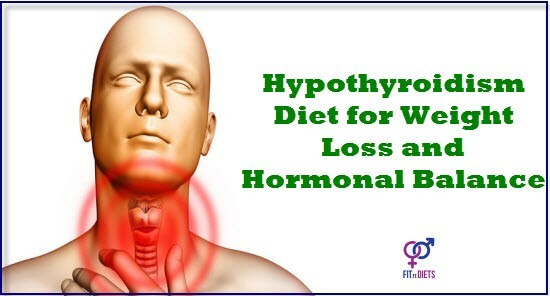 Hypothyroidism is a condition of under active thyroid where the thyroid gland does not produce enough of the hormones thyroxin and triiodothyronine, thus leading to slowed down and sluggish metabolism. Foods play a very important role in controlling the functions of the thyroid gland. A special hypothyroidism cuts out all those foods that contain compounds that interfere with thyroid functions and includes only those nutrient-rich foods that improve overall health and benefit the thyroid gland. Before getting on with the hypothyroidism diet, let us take a look at some of the most common causes of hypothyroidism or lower thyroid. One of the most common causes of hypothyroidism is an auto-immune condition known as Hashimoto’s Thyroiditis. 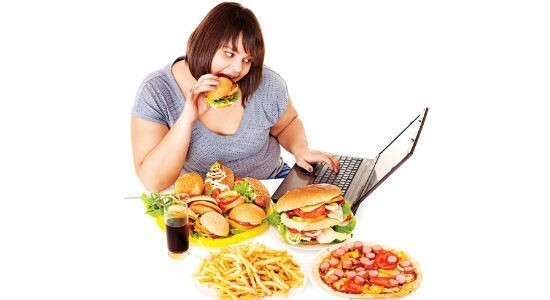 It is caused due to inflammation of the thyroid gland. 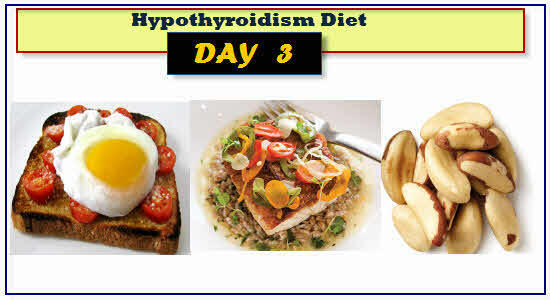 A poor diet that lacks foods rich in iodine and selenium increases the risk of hypothyroidism. Iodine and selenium are required by the thyroid gland for production of adequate amount of thyroid hormones. The pituitary gland secretes the thyroid-stimulating hormone that controls the levels of thyroid hormones. A problem in the pituitary gland can affect thyroid function and lead to an lower thyroid. 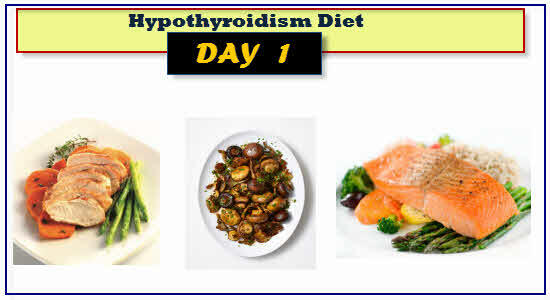 This is a sample hypothyroid diet plan that includes simple ingredients and easy recipes. You can either follow this plan or improvise it as per your preference by including and replacing the food items. But the target should be to stay away from refined carbs and gluten and include nutrient-rich foods along with foods rich in selenium, zinc and iodine. 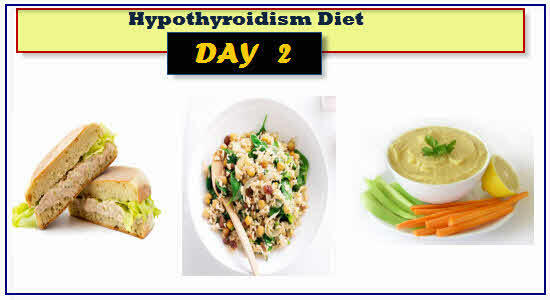 Following is a list of the healthiest foods that you can include in your hypothyroidism diet. Wild caught salmon, mackerel and sardines are a potent source of omega-3 fatty acids, specifically EPA/DHA that are required for maintaining hormonal balance and proper thyroid function. Balancing the levels of omega-3 and omega-6 fatty acids in your thyroid diet also helps to reduce inflammation and aid healthy neurological function. Omega-3 fatty acids boost the activity of neurotransmitters present in the brain and promote healthy immune system. 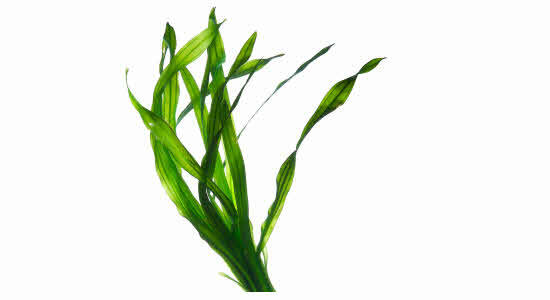 Iodine is one of the most important nutrients that helps to maintain normal thyroid functions and iodine-rich foods such as seaweed must be included in the diet for hypothyroidism. You can choose from a variety of seed weeds such as wakame, kelp, nori and dulse and opt for dried varieties over the fresh ones. You can use them in sushi, soups, salads and sandwiches. Other than iodine, seaweed also contains fiber, calcium and vitamins A, B, C, E and K – all of which are beneficial for maintaining overall health. Brazil nuts, macadamia nuts and hazel nuts are a potent source of selenium that is essential for regulating the thyroid function. Research shows that adequate supply of selenium through foods supports the synthesis of thyroid hormone and metabolism and protects the thyroid gland from damage caused by excessive iodine exposure. Selenium also helps to treat autoimmune thyroid conditions and reduces the damage to thyroid tissue. So, snack on a handful of nuts the next time you feel hungry between meals, but be careful about portion size, because nuts and high in fat. Probiotics are the healthy microorganisms that live in the gut and help to improve digestion, modulate the immune system, aids synthesis of vitamins and inhibit certain pathogens. Probiotics are especially beneficial for people suffering from underactive thyroid caused by autoimmune conditions such as Graves’ disease or Hashimoto’s Thyroiditis. Probiotics improve such conditions by boosting the health of the immune system. 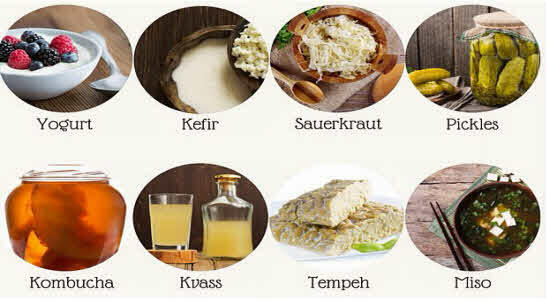 You can get your probiotics from fermented products such as curd, yogurt, kefir, kimchi, kombucha and sauerkraut. 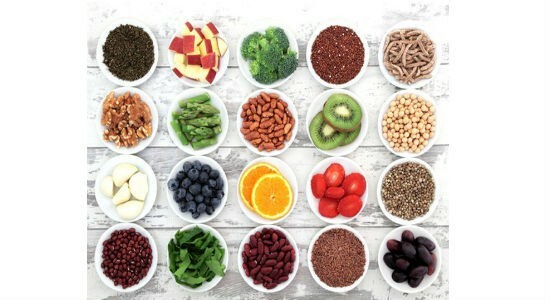 lima beans, black beans, mung beans, navy beans, pinto beans, red kidney beans and split peas are a great source of iodine and fiber that are helpful for healthy functioning of the thyroid gland and relieving constipation, one of the main side effects of hypothyroidism. Beans are an inexpensive source of protein, antioxidants, complex carbs, vitamins and minerals that helps to maintain overall health. Just have sprouted bean salads or boiled beans as a side dish with meals or as a snack. Low-calorie and high-density fruits and vegetables form the base of any hypothyroidism diet which helps to achieve weight loss. You can include fruits and vegetables in your meals or during breakfast or snacks. Some of the most beneficial vegetables and fruits to include in a hypothyroid diet are cherries, blue berries, black berries, cranberries, raspberries, kiwi, bananas, papaya, pineapples, prunes, dates, apricots, artichokes, beets, carrots, cucumber, mushrooms, peppers, seaweed, tomatoes, pumpkin, zucchini, sweet potatoes, potatoes, etc. While cranberries, prunes and dates contain iodine, avocados and potatoes contain tyrosine. Low levels of this amino acid have been linked to hypothyroidism. Seeds such as flax, chia and hemp are a rich source of ALA, a type of omega-3 fatty acids that is crucial for maintaining hormonal balance and thyroid functions. An adequate level of healthy fats in the hypothyroidism diet is necessary for supporting brain function, reducing inflammation and boosting mood. Optimum amounts of healthy fats from seeds also help to stabilize blood glucose levels which are critical for maintaining healthy body weight. 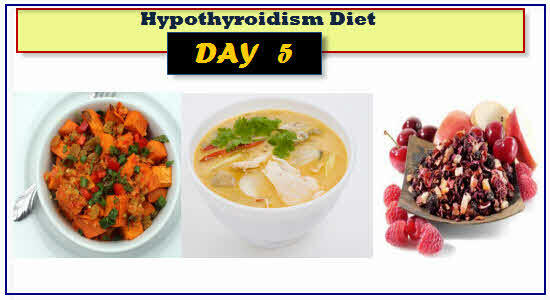 Following is a list of foods that should be avoided by people suffering from hypothyroidism. Soy beans and soy products such as soy milk, tofu, soy chunks, etc should be completely avoided in a hypothyroidism diet. The hormone estrogen can interfere with the body’s ability to utilize thyroid hormone and soy products are loaded with plant-based phytoestrogen that inhibits the activity of a specific enzyme that makes thyroid hormones. Soy products only worsen the condition of hypothyroidism but also increase a person’s risk of developing hypothyroidism. If a person relies on soy as the only source of protein in his diet, then he should take it only in moderate quantities. Cruciferous vegetables such as cauliflower, cabbage, broccoli, Brussels sprouts, kale, etc are goiterogens that have a negative impact on thyroid function. The goiterogens impair thyroid peroxidase. These vegetables also inhibit the absorption of thyroid drugs and medications. 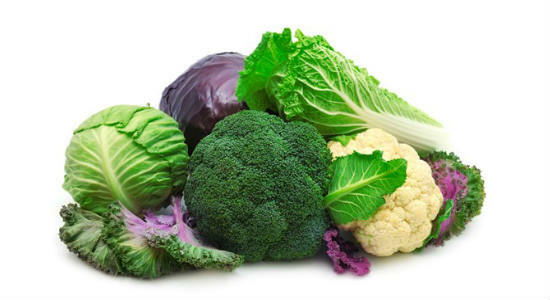 Therefore, it is recommended to limit the consumption of cruciferous vegetables. Cooking these vegetables reduces their negative effect on the thyroid gland. So, if you want to have cruciferous vegetables, make sure they are cooked and limit the intake to 5 ounces a day. People suffering from hypothyroidism should also minimize their intake of gluten. Gluten is a type of protein that is pound in wheat, barley, rye and other grains. Gluten can irritate the small intestine in People with celiac diseases and gluten intolerance and affect the absorption of thyroid medication and replacement hormones. 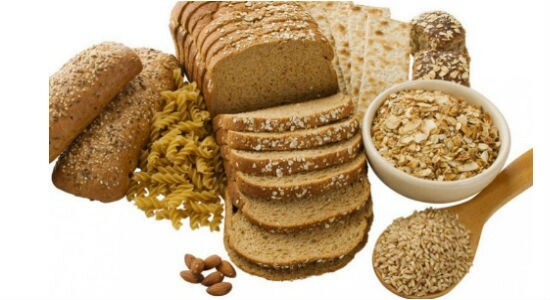 Gluten intolerance can also raise inflammation, worsen hormonal problems and lead to hormonal deficiencies. So, make sure to carefully check all the ingredients in food labels in order to avoid gluten in packaged foods. If you do decide to add some fiber in your diet make sure you choose only whole-grains varieties of rice, pasta and bread. Take your thyroid medications several hours before or after consuming high-fiber foods in order to prevent them from interfering with the absorption of medications. 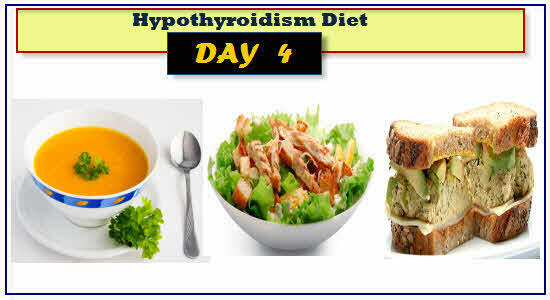 Hyperthyroidism slows down metabolism which makes it difficult to burn calories and lose weight. Sugar and sugary foods such as cakes, pastries, ice creams, soda, and beagles further disrupt the hormonal balance that is required for metabolism. Therefore, it is best to cut out sugar from the diet in order to avoid hormonal disturbances, mood swings, depression, fatigue and weight gain. Foods made from refined flour or all-purpose flour and white rice are the main sources of refined carbohydrates. These refined carbohydrates have a negative impact on the hormone levels that lead to further weight gain. Therefore, it is best to remove all refined carbs from the diet – white bread, white pasta and all baked goods or at least try to limit them in order to prevent further weight gain in patients with hypothyroidism. Processed foods usually have a high amount of sodium in them and this is extremely harmful for people with hypothyroidism. An underactive thyroid already increases a person’s risk of hypertension or high blood pressure and having too much sodium in the diet only worsens the risk. Therefore, it is best to cut out processed foods completely or only choose foods with lowest amount of sodium in them. Alcohol consumption can have a serious negative effect on people suffering from thyroid disorders. Alcohol not only affects the thyroid hormone levels in the body, but also the thyroid gland’s ability to produce hormone. Alcohol has a toxic effect on the thyroid gland and it lowers the capacity of the body to utilise thyroid hormone. Therefore, people with hypothyroidism should completely cut out alcohol. Some of the side-effects of hypothyroidism are joint pain, aches and depression. Anti-inflammatory foods such as leafy greens, fatty fish, nuts and olive oil helps to soothe the immune system and neutralize excessive inflammation. An underactive thyroid slows down the digestive function in the body therefore, eating heavy meals rich puts excess pressure on the digestive system. It is better to plan out small and frequent balanced meals containing high -quality proteins, healthy fats and complex carbohydrates in order to balance blood sugar levels and reduce the pressure on the digestive system. If you are struggling with your weight and don’t seem to lose weight even after eating healthy then it’s time to maintain a record of each and everything you eat and drink throughout the day. A food journal helps to track the amount of macronutrient intake in a hypothyroidism diet and helps you to eat balanced meals. A daily food journal helps you to determine whether you are having a diet rich in healthy fats, moderate proteins and low carbohydrates. Don’t let hypothyroidism limit you from enjoying your life to the fullest. Follow a healthy and balanced diet plan for hypothyroidism, take your medications as directed by the doctor and stay active in order to keep hypothyroidism under control and maintain healthy body weight. I have hypothyroidism and have gained 12 kgs over 2 years. I am going try your suggested diet and just have a few questions. 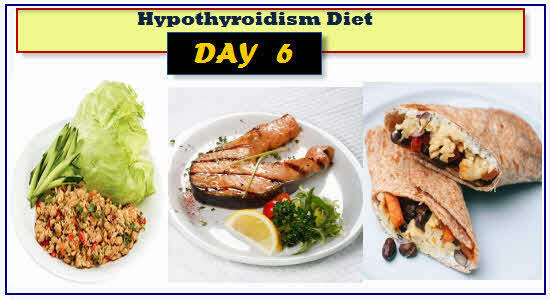 Can I add as many vegetables as I like to meals providing they are from the list of ‘7 best food for Hypothyroidism’? 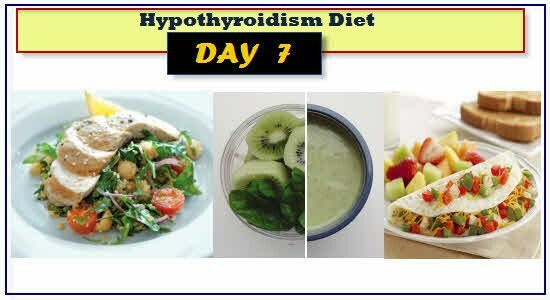 Can I add any other items from the ‘7 best food for Hypothyroidism’ list e.g. 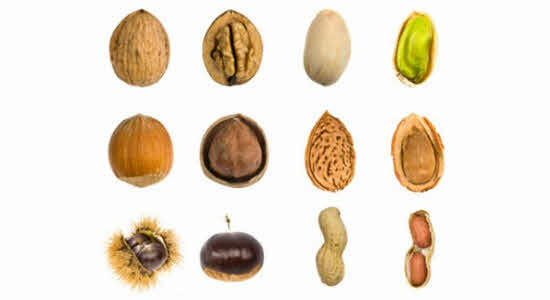 nuts, fruit or just stick to the diet plan? Can I drink herbal tea? I would appreciate if you could get back to me as I am desperate to try and shed some of this weight … I feel so uncomfortable. You can take a look at the list of goitrogenic foods. Just stay away from these foods. You can eat everything else. Cruciferous foods have to be high in goitrogens. If you’re having thyroid problems, then stop eating all the below foods to control thyroid gland release in your endocrine system..